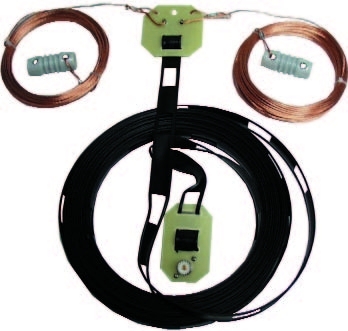 The famous G5RV antenna is the most popular ham radio antenna in the world! You can hear strong signals from G5RV's, day and night, 24/7. And it's no wonder... it's an efficient, all band antenna that's only 102 feet long - shorter than an 80 Meter dipole. 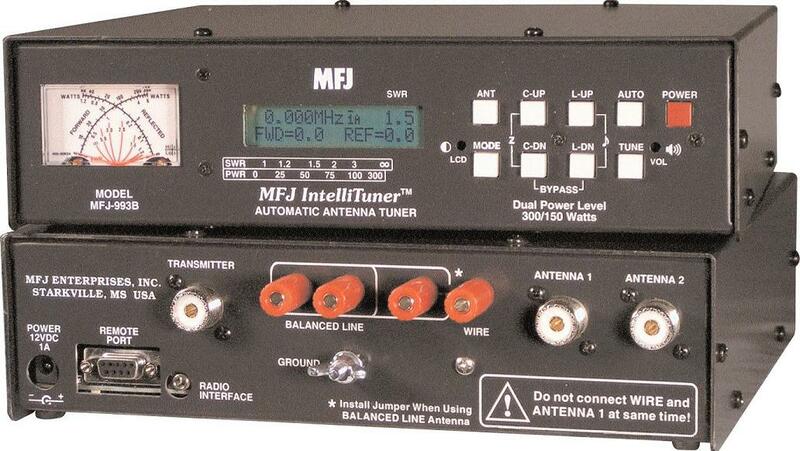 The MFJ-1778 has a 32.5 foot ladder line matching section ending in an SO-239 connector for your coax feedline. 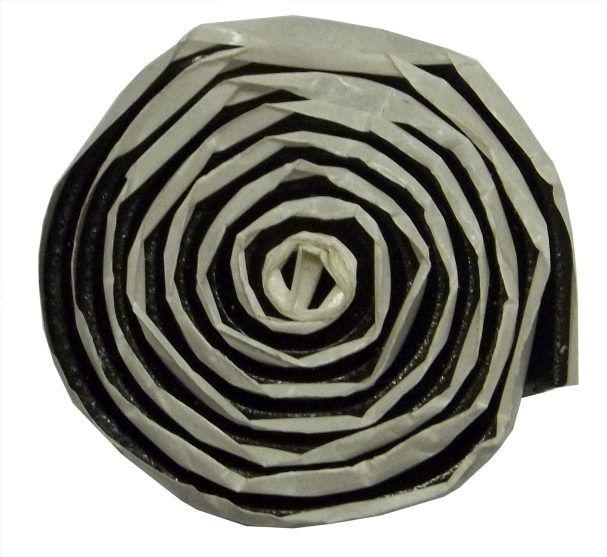 Use as Inverted Vee or Sloper, and it's even more compact needing just one support. 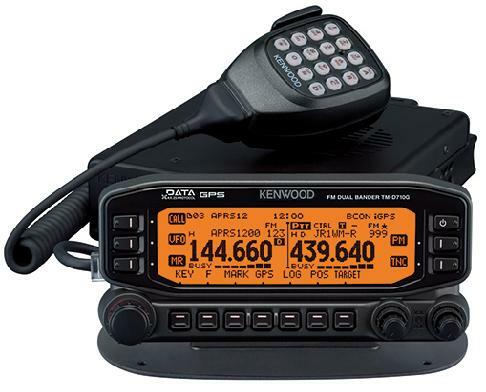 With an antenna tuner, you can operate all bands 160 Meters through 10 Meters. The MFJ-1728 fully assembled G5RV handles 1500 Watts. Hang and Play -- add coax, some rope to hang the antenna and you're on the air!